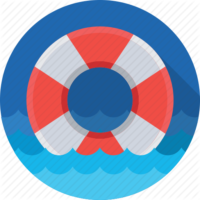 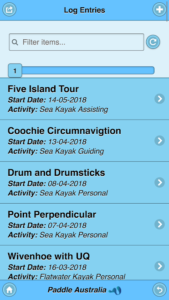 Paddle Log is an online logbook which is available as an app, making it easy to use for paddlers out and about. 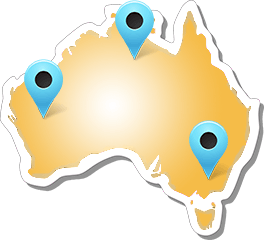 It also comes in a desktop version for those who prefer a larger screen. 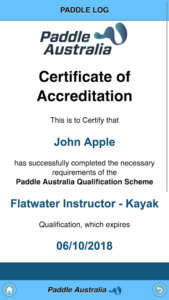 Paddle Log encourages paddlers to keep their logbook current and the data recorded is suitable for submission to Paddle Australia when applying for or re-registering a PAQS award. 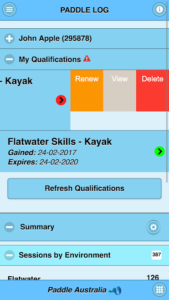 Paddle Log also allows users to download details of their PAQS awards and be reminded of the expiry date. 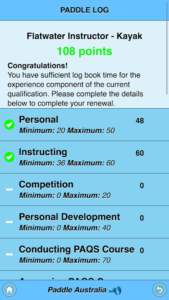 The log can be exported in a format that can be used as a back-up, manipulated in a desktop spreadsheet program or submitted with an application for PAQS awards.